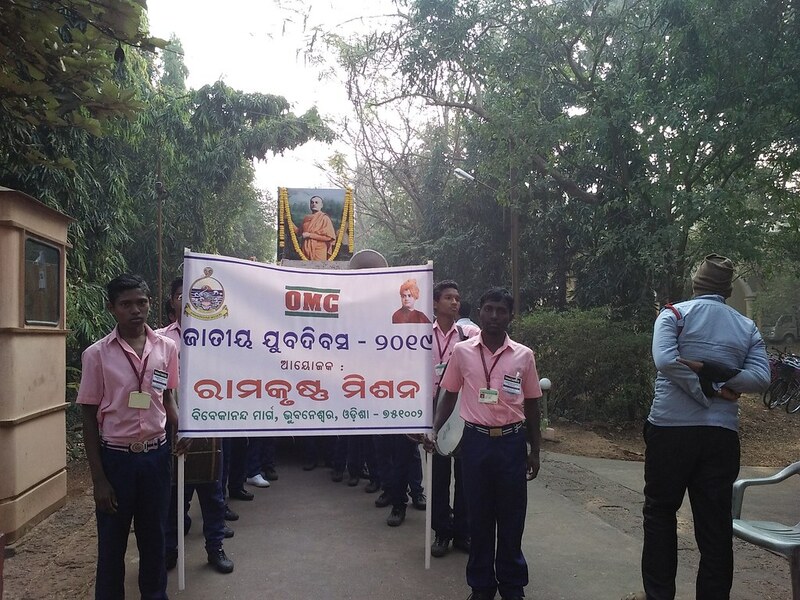 Ramakrishna Math, Bhubaneshwar celebrated the National Youth Day with great fervour on 12 January 2019. 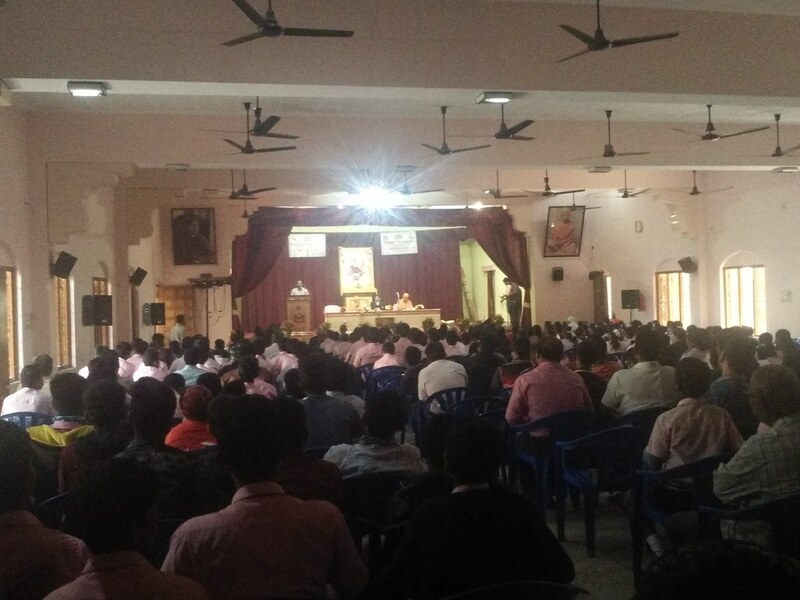 The celbration comprised of a youth Rally and a seminar. Around 350 youths mostly from schools and colleges of Bhubaneswar participated in this programme. In the morning Sri Ashok Chandra Panda, Hon’ble Minister, Department of Culture and Tourism, Govt. of Odisha attended the seminar as the Chief Guest and addressed the assembled young participants. 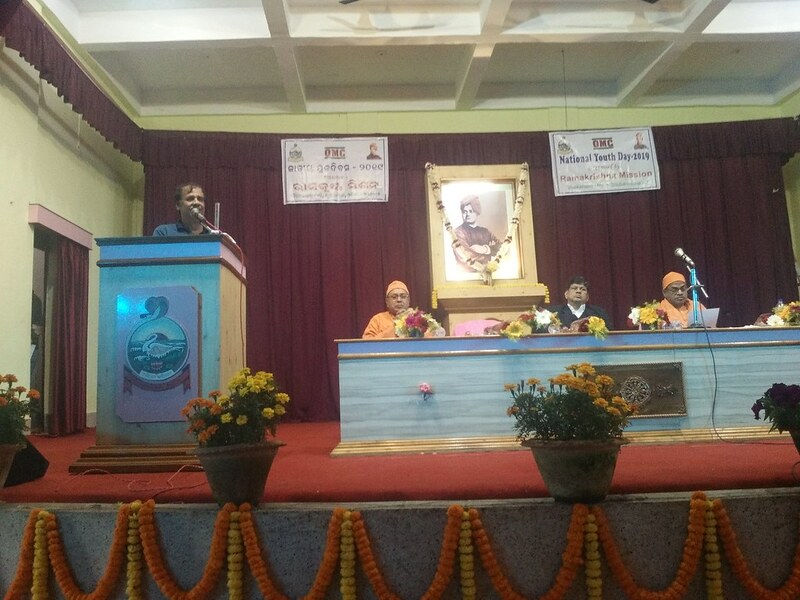 In his speech he reminisced his past association with Ramakrishna Math, Bhubaneswar and monks during his student days. 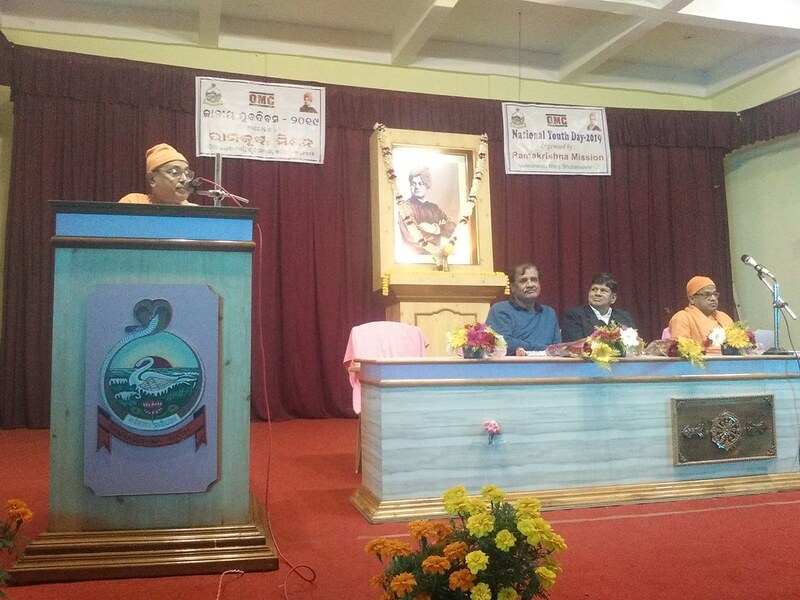 He urged participants to follow the ideal of Swami Vivekananda for the regeneration of India. Sri Soumya Ranjan Pattanaik, MP Rajya Sabha was the chief speaker on this occasion. 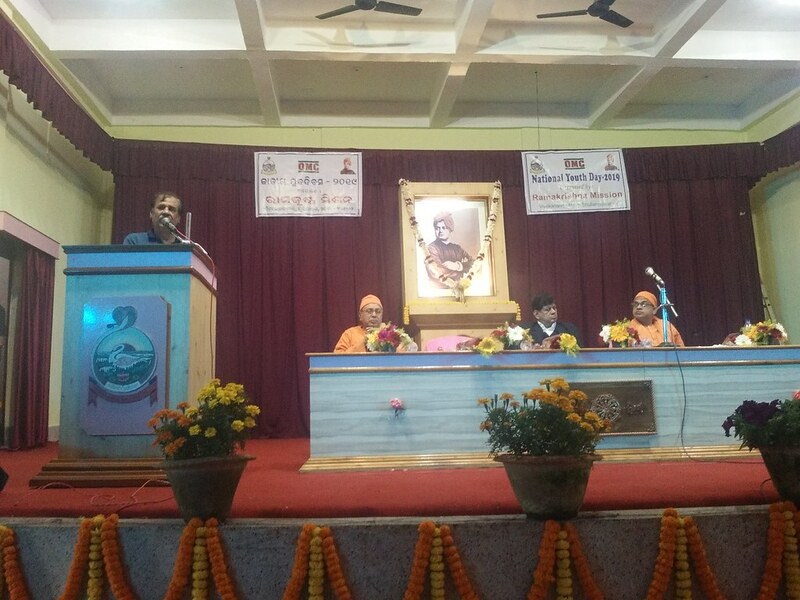 Swami Shivajnanananda, Ramakrishna Mission , Agartala and Swami Atmaprabhananda, Secretary Ramakrishna Misson, Bhubaneshwardelivered welcome and introductory speech. 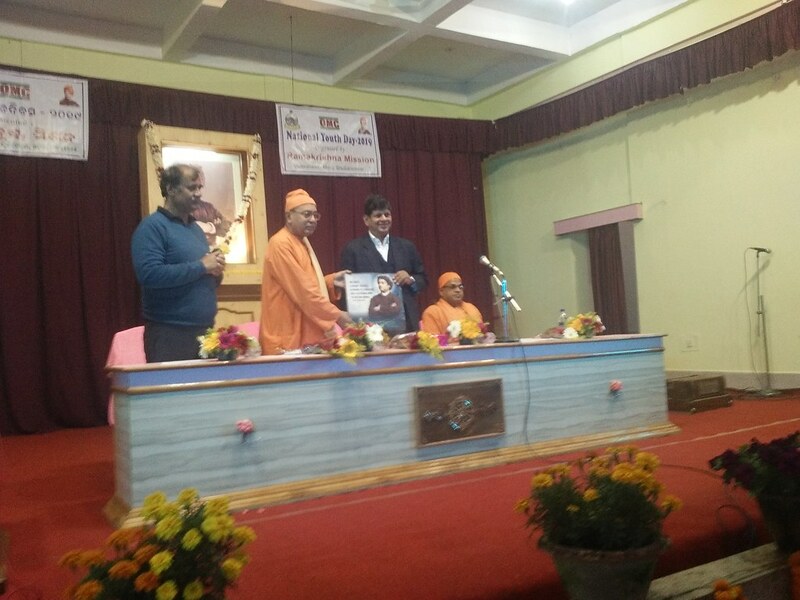 All the participants were gifted Swami Vivekananda’s literature. The programme concluded at about 1:30 p.m.